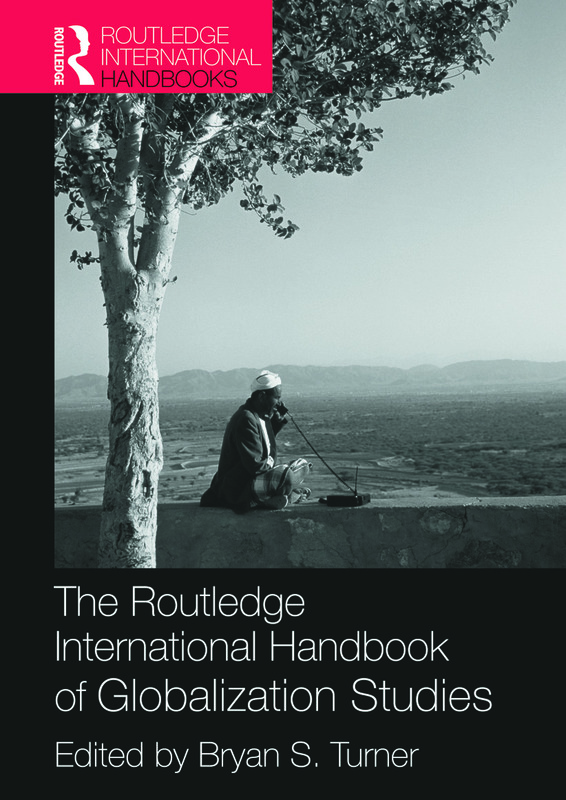 The Routledge International Handbook of Globalization Studies offers students clear and informed chapters on the history of globalization and key theories that have considered the causes and consequences of the globalization process. There are substantive sections looking at demographic, economic, technological, social and cultural changes in globalization. The handbook examines many negative aspects – new wars, slavery, illegal migration, pollution and inequality – but concludes with an examination of responses to these problems through human rights organizations, international labour law and the growth of cosmopolitanism. There is a strong emphasis on interdisciplinary approaches with essays covering sociology, demography, economics, politics, anthropology and history. The Handbook, written in a clear and direct style, will appeal to a wide audience. The extensive references and sources will direct students to areas of further study.